The Uganda U17 National Team, played their last game at the UEFA Assist U17 Tournament in Ankara, Turkey on Friday evening. 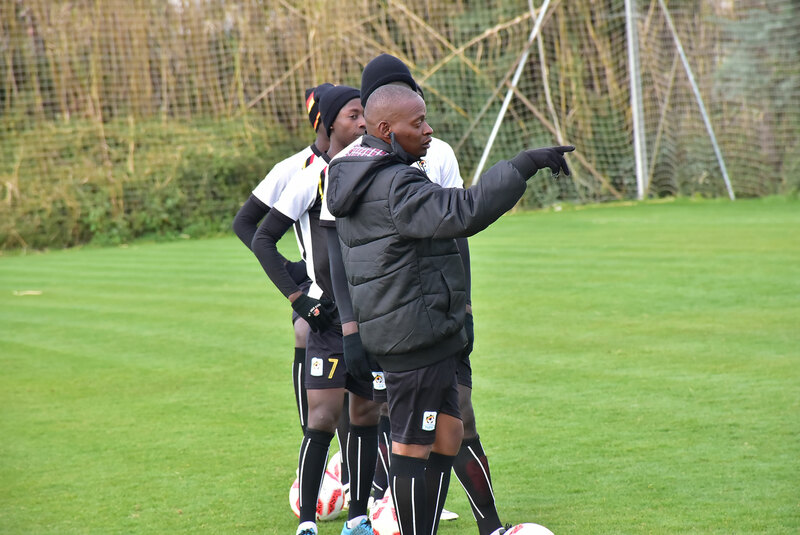 Unlike in the first two games, Jackson Magera’s boys put out their best performance in the third and last clash, defeating Belarus 1-0 thanks to Isma Mugulusi’s goal. At the end of their week long participation in the tournament, the Cubs bowed out with a lost two, won one record. Despite the below per performance, Magera is delighted that his boy learnt a lot in the tournament. “It is good we won our last game in the group against Belarus, said Magera n an interview with FUFA FM. “We realized our problems in the first two games we played especially in defence. We on them in the build up to Friday’s game and it i good we defended better. “We also worked on our offence and that is why we created a lot of chances against Belarus including a penalty that we missed. “At the end of the day, the team has learnt a lot in the tournament and am optimistic it will be better. We also now know how good some of our opponents at the upcoming AFCON tournament, are. Uganda is preparing for the upcoming U17 AFCON finals in Dar es Salaam, Tanzania. Magera’s side, under the stewardship of Peter Onen, qualified for the finals after winning the Eastern Region qualifiers last year. Before making their appearance at the showpiece next month, the Cubs are expected to take part in another build up tournament in South Africa.